Northwestern High School in Albion Pa. It is hard to believe that it has been six years since the first Lake Erie Maple Expo. The LEME has grown from a few hundred attendees to over 500 in attendance last year. When the Expo started it was a Saturday only show. Over the years the Workshop Series was added on Friday. It has now expanded to 8 workshops giving the producers a wide variety of topics to choose from. The one that has not changes is the number of quality speakers presenting at the event. The LEME has the absolute best presentations from the leaders in university research and the maple industry. This year will be no exception with speakers from the ACER Centre research facility in Canada; the Cornell Maple Program, Steve Childs; and Les Ober from the Ohio State University. Returning in 2017 will be Glenn and Ruth Goodrich. There will also be a wide variety of topics on the latest technology given by factory experts. Beginners Class- the basics of how to make maple syrup. 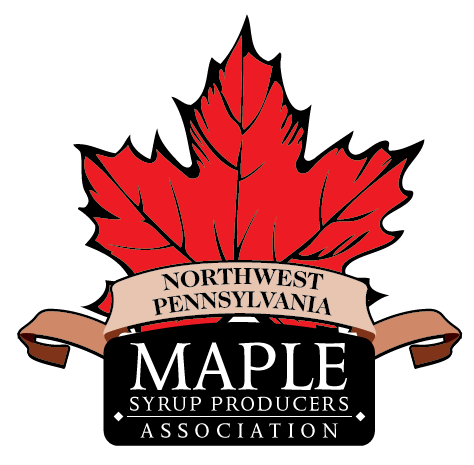 The trade show will feature just about every major maple equipment manufacturer from across the USA and Canada. The Saturday program is loaded with topics that are sure to be of interest to everyone. Over 30 concurrent sessions held throughout the day. Seminars will start at 9:00 am on Saturday. A full agenda of the Saturday program will be published by summer. All of this will take place in Albion Pennsylvania at the Northwestern High School. This has to be one of the most ambitious maple educational programs being put on in North America. You do not want to miss this one, so mark your calendars for November 10th and 11th and join the fun at this year’s LEME. Registration information will be available after September 1st at WWW.PAMAPLE.ORG.